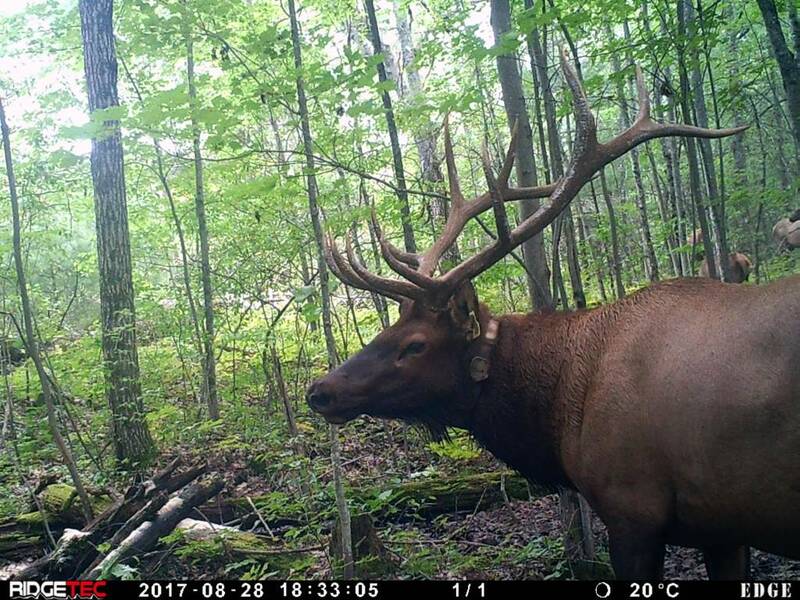 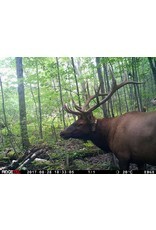 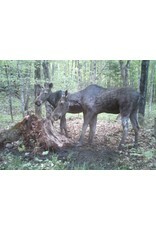 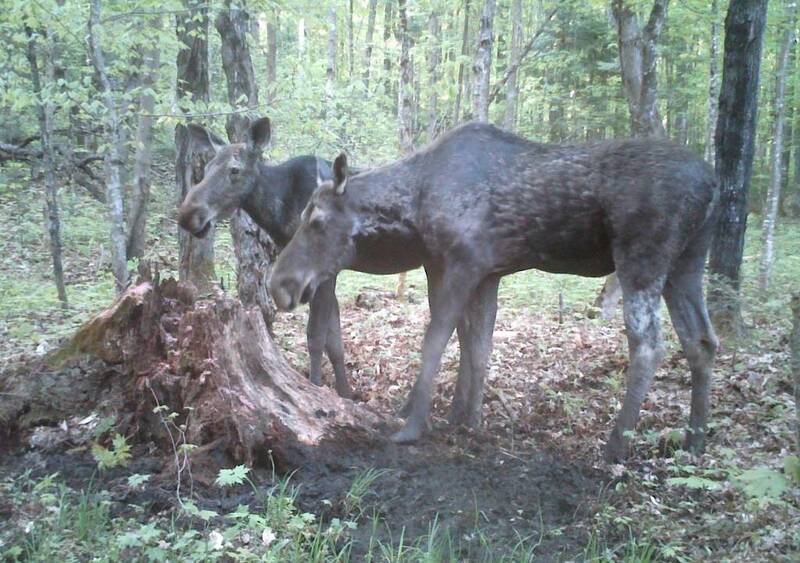 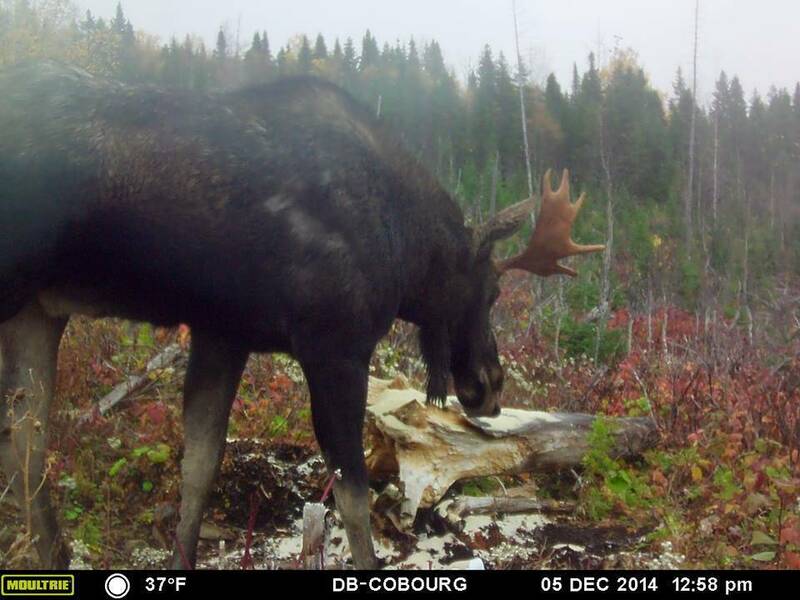 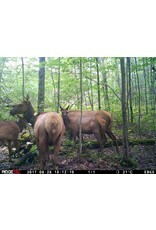 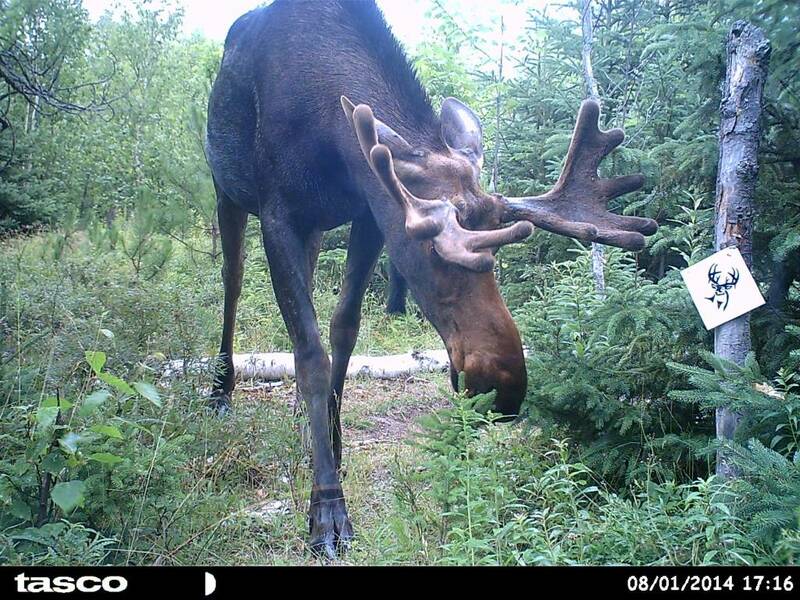 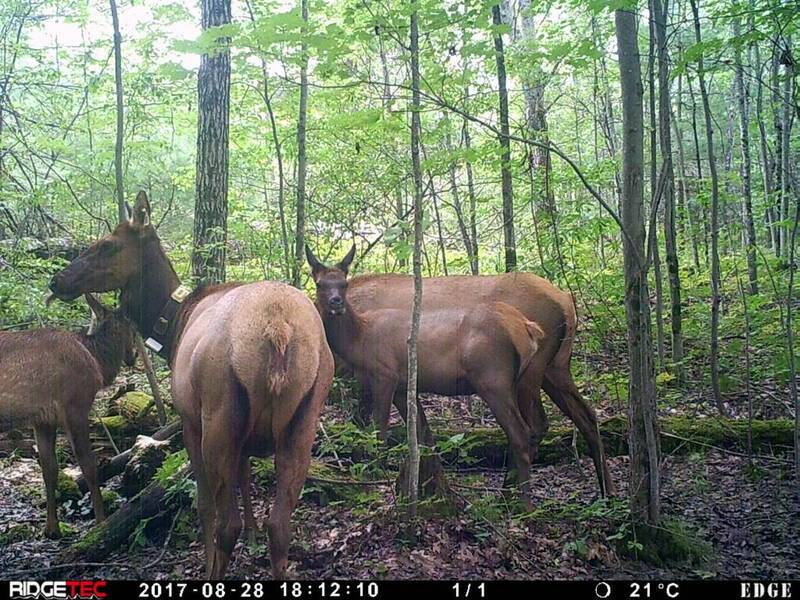 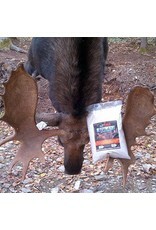 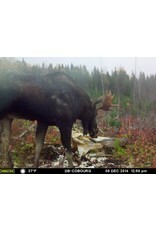 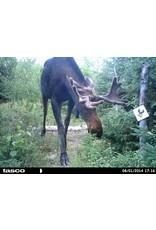 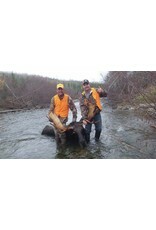 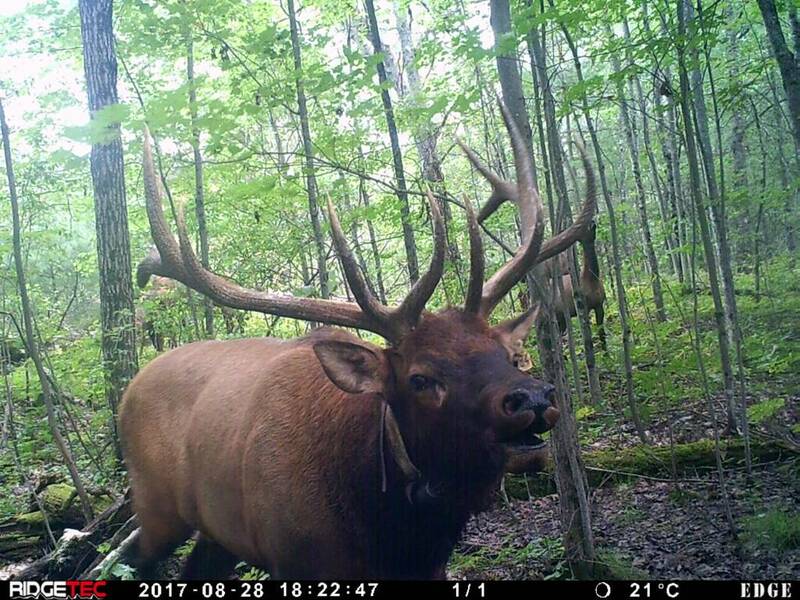 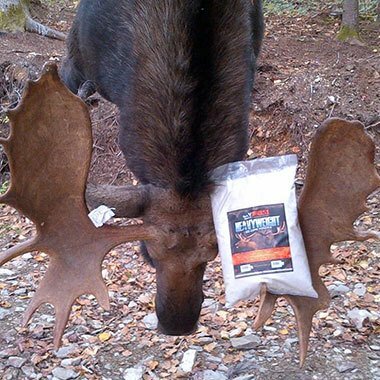 Heavy Weight is awesome for Elk, Moose and has been known to bring in Deer, and Mulies. 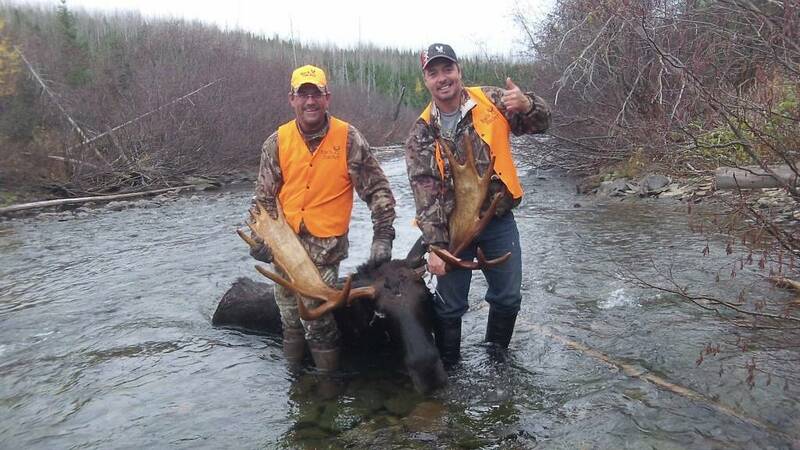 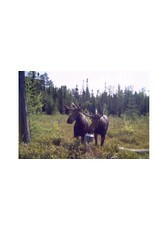 The Rack Stacker Team likes to start the moose hole in the early parts of the year to establish the location. 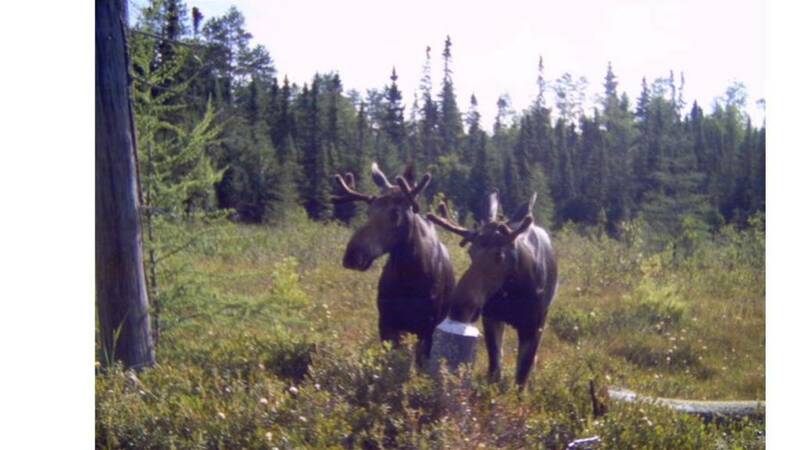 because of the size of these animals we always tell people to put 20lbs in the spring time and add another 10lbs or so in the early part of the fall. 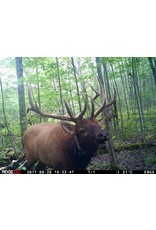 Having a spot every 100 acres of so will hold the game animals close to the spot you want them. 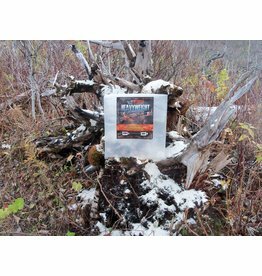 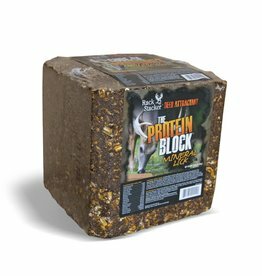 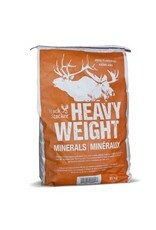 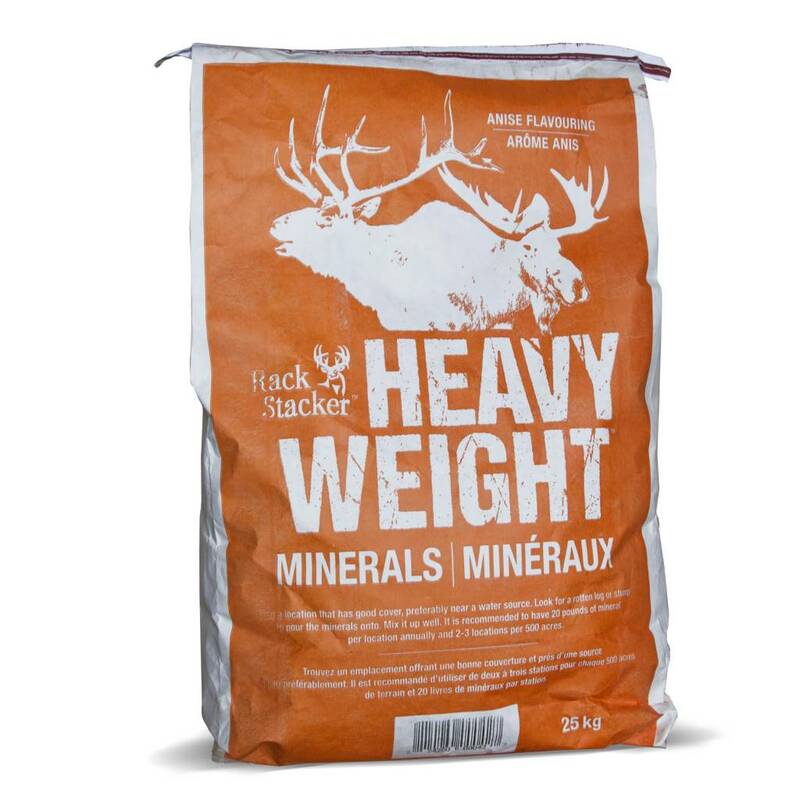 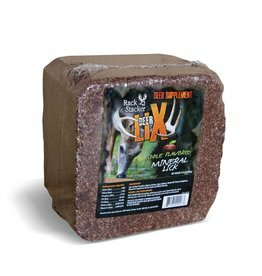 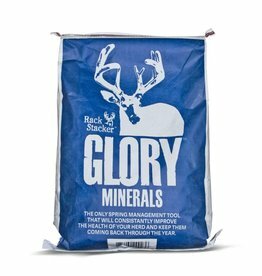 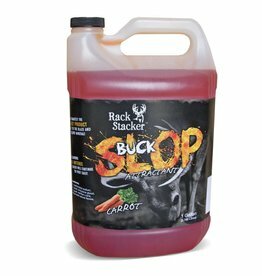 Heavy Weight has been fortified with essential Vitamins and Minerals the big game animals will need throughout the year and will start to show full potential when feeding on it regularly. 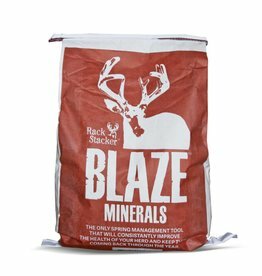 We have also added intense flavouring of Anise, (also known as Black Liquorice) so that not only the smell of the product is awesome but the taste of it will keep them coming back for more.